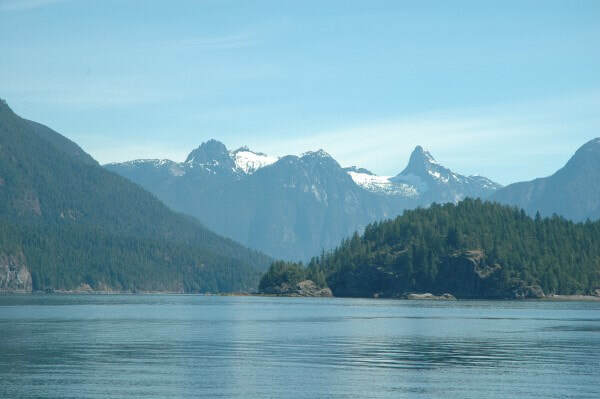 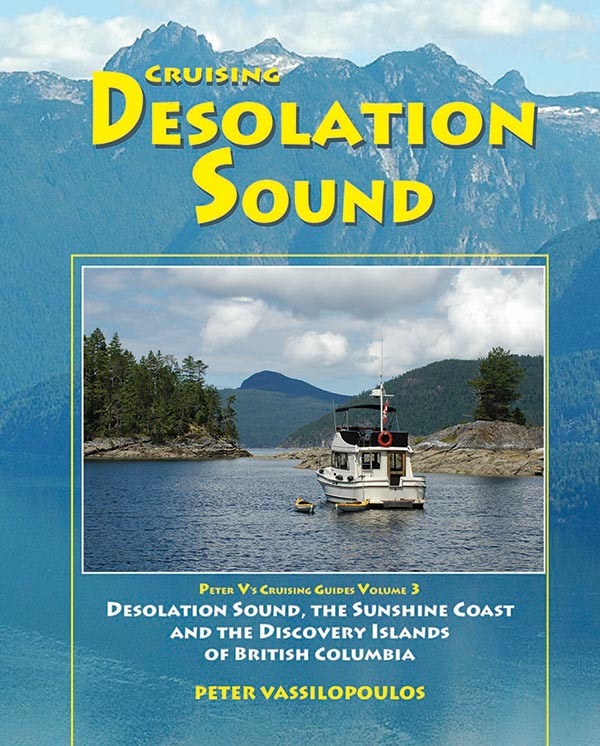 Volume Three in the series of coffee table cruising guides, this book cruises through Desolation Sound and the Discovery islands to Campbell River and prompts the mariner on to places beyond. 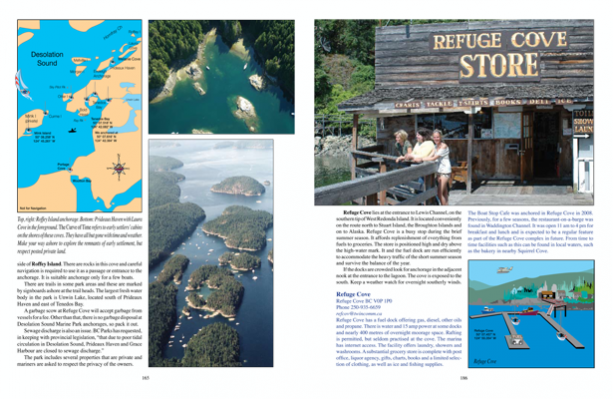 Full colour illustrations are complemented with informative and instructive text as well as historic notes, cautions and recommendations. 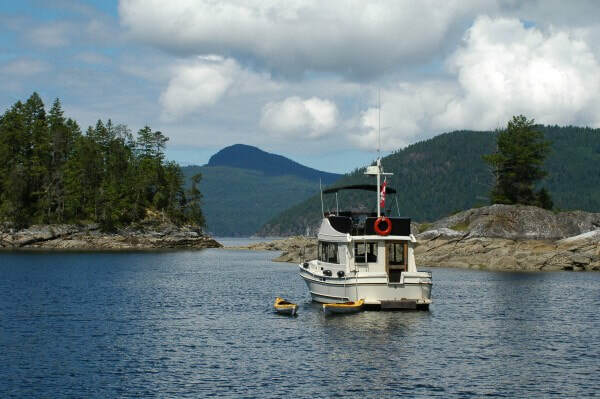 It includes marine parks, anchorages, waterways and marinas.